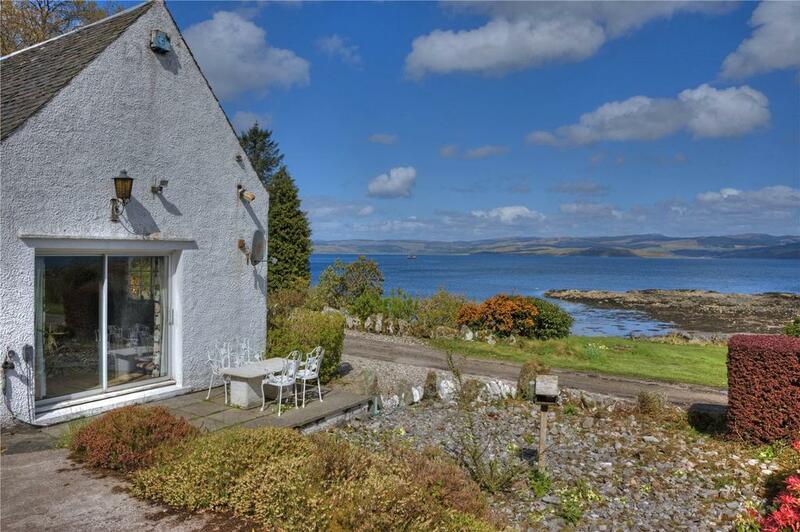 A beautiful house is one thing, but a beautiful house in a wonderful location which lets you make the most of this beautiful island of Britain is something else. Annunciata Elwes picks out six wonderful homes which tick both boxes. The Route 27 cycleway, otherwise known as the Devon Coast to Coast, runs close to pretty and contemporary Fenn House, in the small village of Grenofen, just three miles from both Tavistock and Yelverton. 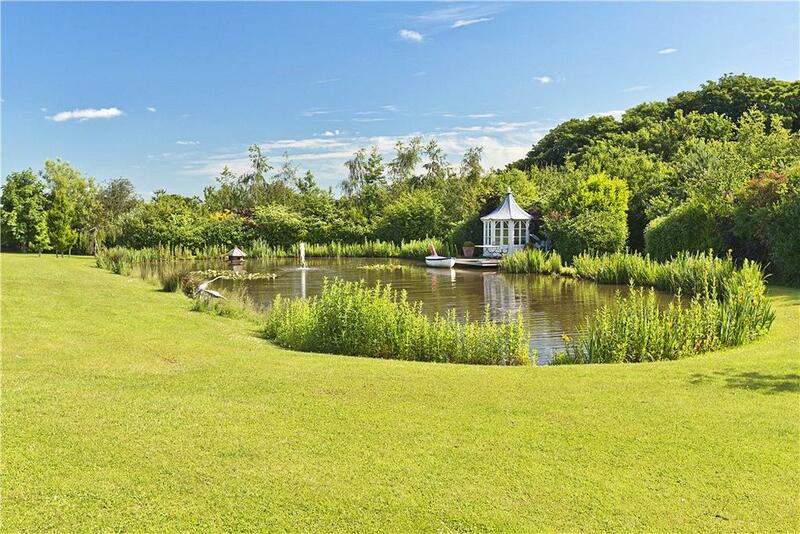 With southerly views over the wooded Walkham Valley, the six-bedroom property’s nine acres include 450 yards of River Walkham frontage and access to open moorland, with plenty of opportunity for walking, riding and climbing. 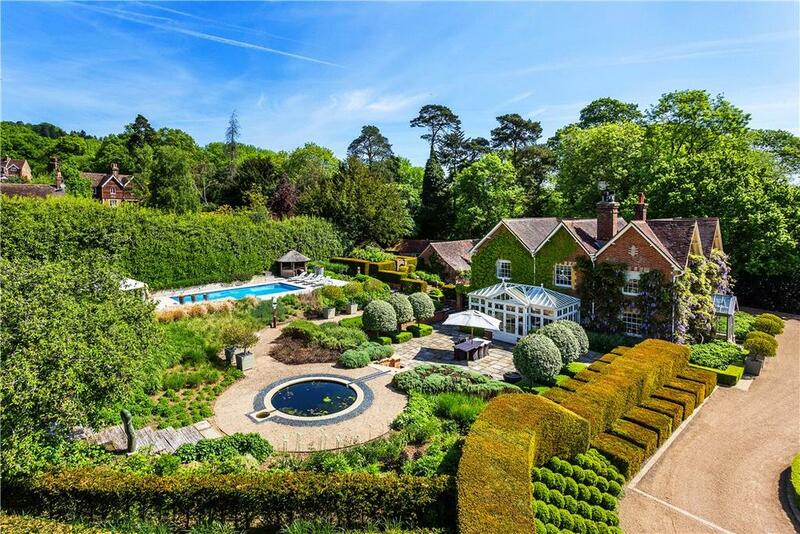 Built in 1886 as a hunting lodge, Hay House, just north of the popular village of Braughing, has been sufficiently updated to include a pool, tennis court, boating lake and helipad, all within splendid grounds extending to 40 acres. The five/six-bedroom house has plenty of original features, including a French-style tower, plasterwork, panelling and fireplaces. Outbuildings include a one-bedroom cottage, period stables, modern stables, garage block and barn. 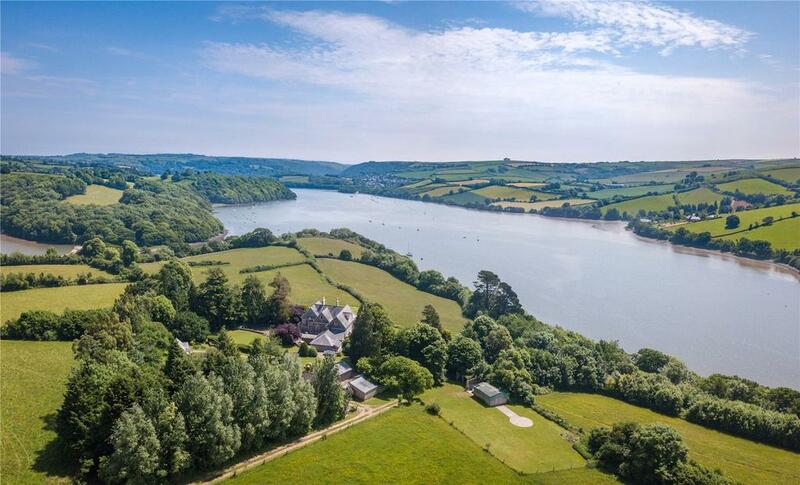 The undulating lawns at Woods House open onto a ha-ha, with uninterrupted views of the fields and the River Dart, where there’s half a mile of frontage. The Maltsters Arms in Tuckenhay is just 1½ miles up the river by kayak or boat and Dartmouth is only three miles downstream. In the sought-after village of Stoke Gabriel, the seven-bedroom Victorian property comes in nearly 40 acres that include a three-bedroom cottage, barn, orchard, kitchen garden, pasture, woodland and a helipad. 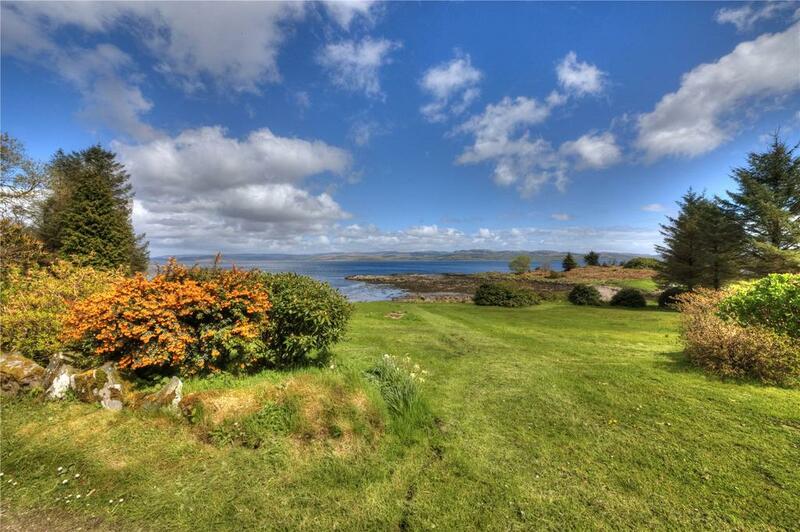 Originally the gardener’s cottage to the Stonefield Castle estate, now a hotel, this charming two-bedroom property is set in 31 acres and would make an ideal hideout for a keen swimmer or fisherman, coming with nearly 500 yards of frontage on Loch Fyne, its own shingle beach and fishing rights. 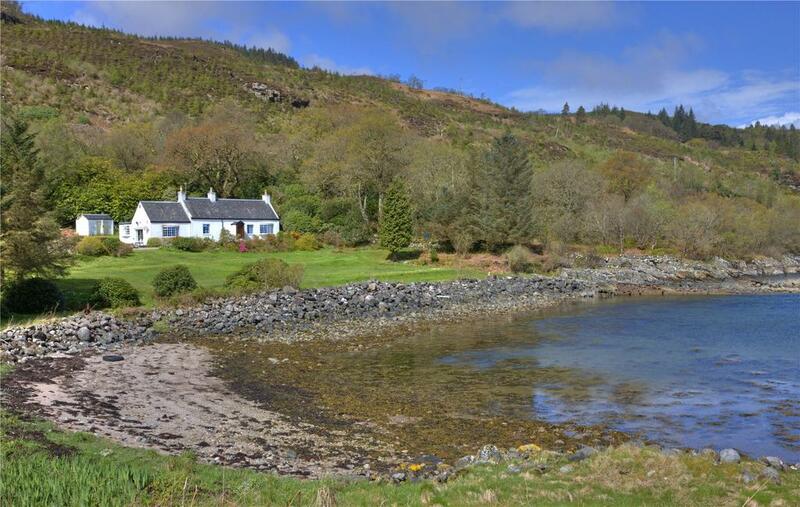 Ten miles from the town of Lochgilphead, North Lodge may need some tender loving care, but the south-easterly views over the loch to the Cowal peninsula are outstanding. Rather curiously, the jetty, which is capable of taking small yachts, was made by harnessing caissons (watertight underwater chambers) from the famous Mulberry harbour used in the D-Day landings. The well-maintained lawns in the grounds once formed the fairways of an 18-hole golf course, designed in the 1970s by three-time Open Championship winner Sir Henry Cotton, and an avenue flanked by evergreens and azaleas connects the cottage with a dilapidated summer house. For sale with Bell Ingram. See more pictures and details about this property. The original machinery and mill race, with the weir flowing into the Devils Water, are still in situ in the 12-acre grounds of The Linnels, near Hexham, which dates back to 1897. There are five bedrooms in the main house, a further three in the coach house and the surrounding land includes original stables, workshops and an orangery. 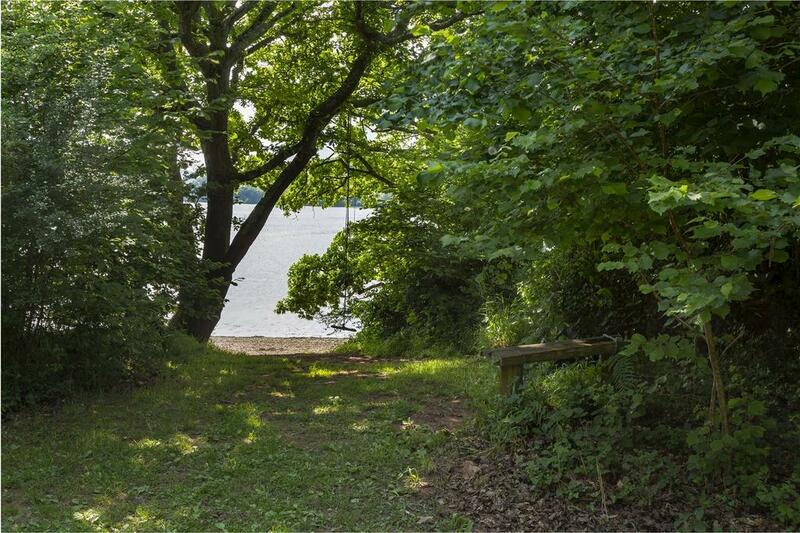 Its woodland, leading down to the weir, is enchanting, with decorative bridges, meandering paths and a disused swimming pool.  For sale with Finest Properties. See more pictures and details about this property. The challenging and picturesque cycling routes of the Surrey Hills AONB need no introduction and the superb countryside surrounding five-bedroom Broome Hall House also offers miles of walking and riding routes, accessed directly from the property. 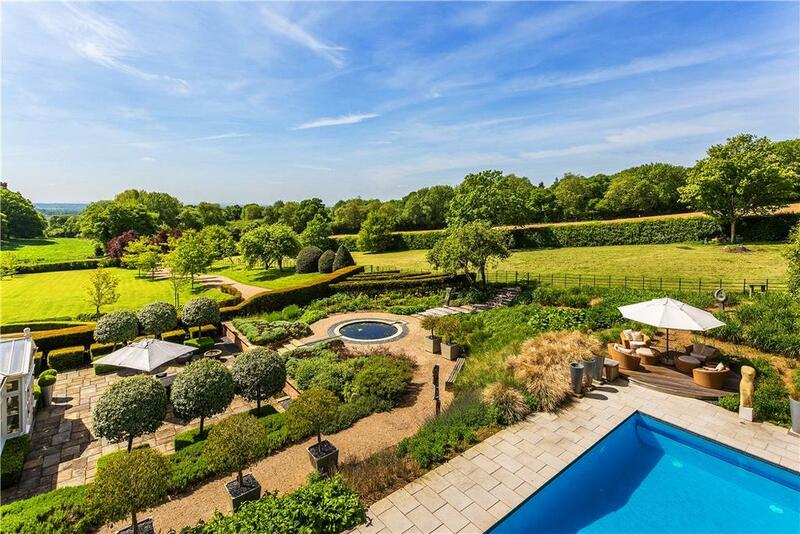 Set high on the southern slopes of Leith Hill, not too far from Dorking, the grounds include a guest cottage, formal terraced garden, vegetable garden, paddock and swimming pool.